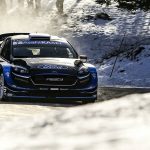 M-Sport has proved to its WRC opposition that it is still a team to be feared, says team boss Rich Millener. 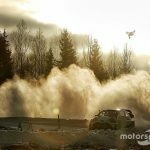 After a brief period when the team’s continuing presence in the 2019 WRC was left in doubt, the outfit’s driver Teemu Suninen battled with Toyota’s Ott Tänak for the Rally Sweden lead earlier this month. 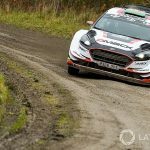 Suninen later crashed but Millener said his performance was a “perfect” boost after both Suninen and team-mate Elfyn Evans had gone off the road on year’s first event, the Monte. 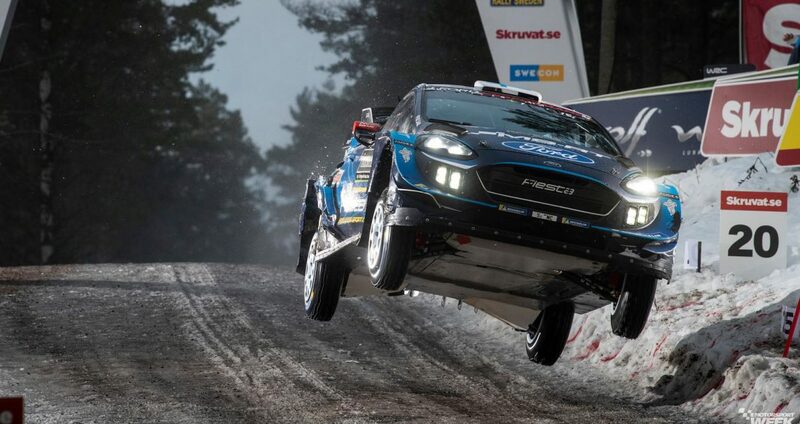 M-Sport ran Sébastien Ogier to the 2017 and ’18 WRC titles, and won the teams’ and manufacturers’ crowns in 2017. Before that success it had been winless since 2012. 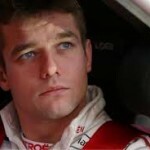 “Before Seb came, we were perhaps seen as the team that was not fighting for the victories,” he continued. 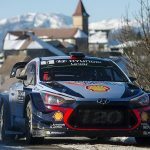 “We got the odd podium here and there, but they came through misfortune. Then we upped the game and won three championships. 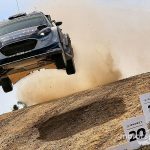 Before the season, M-Sport uber-boss Malcolm Wilson said there would be no let-up in the effort or investment in performance from the team. 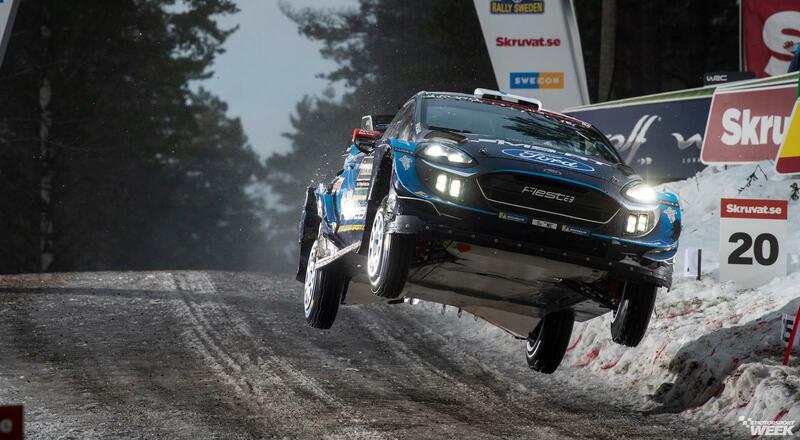 And Suninen said the Fiesta’s Swedish speed was testament to that.